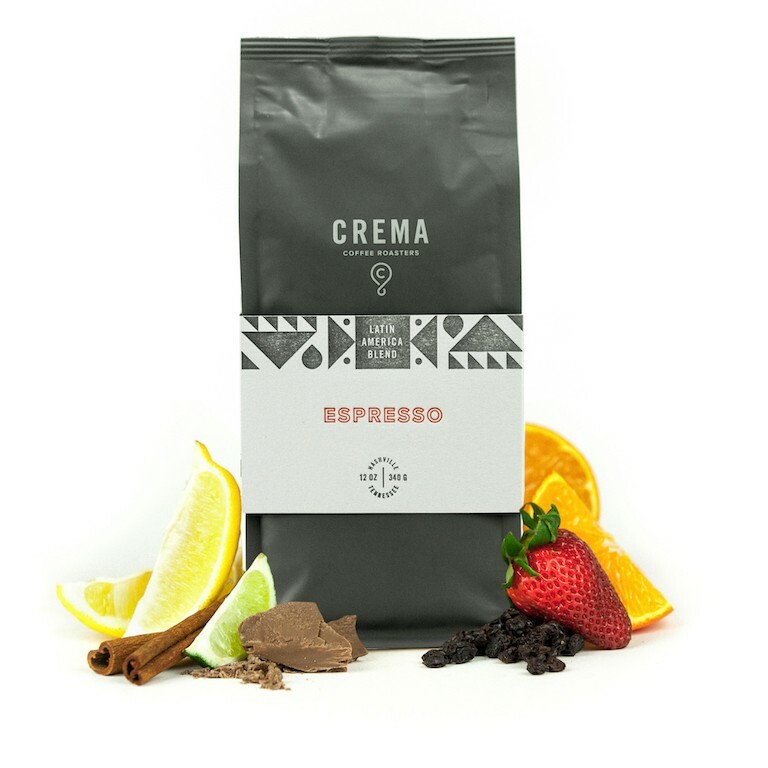 This is the Tres Banderas Espresso Blend brought to you by CREMA. 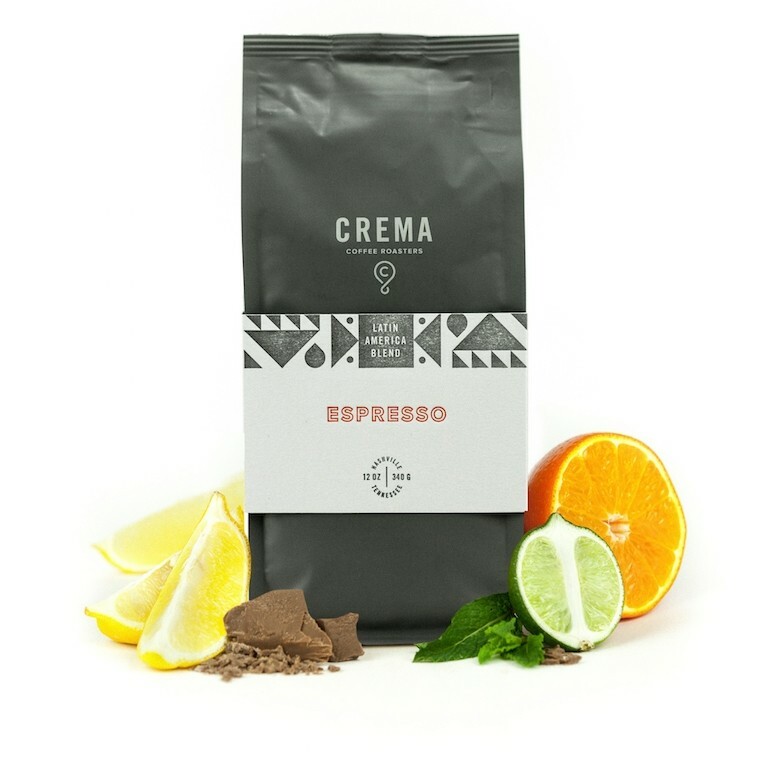 Blended with three coffees from Colombia, Brazil, and Ethiopia this coffee is a well balanced espresso with hints of ripe fruits while maintaining the fuller body you want from an espresso. We taste dark chocolate and raisin-like sweetness with notes of citrus, like orange, complemented by a creamy, rich body.